All are welcome at St. Stephen's United Methodist Church. We are a community where people help, care for and support one another. 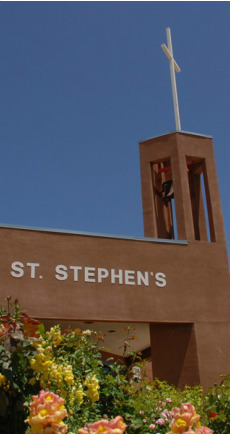 St. Stephen's is dedicated to helping you become the person God intends you to be. Living life as a Christian is an ongoing journey, not a destination. If you are exploring a relationship with God for the first time, or have already made the commitment, St. Stephen's invites you to be part of this journey with us.